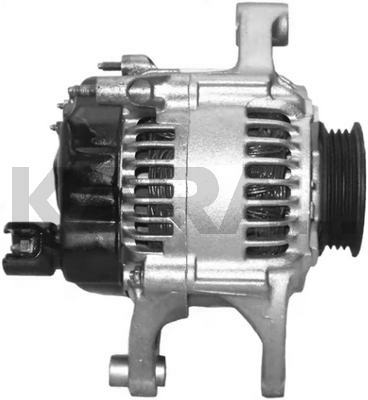 This is a 40 / 90 Denso Chrysler Externally Regulated Alternator With an 11mm Top Adjusting Ear Hole. Original Lester Catalogs Used Part No. 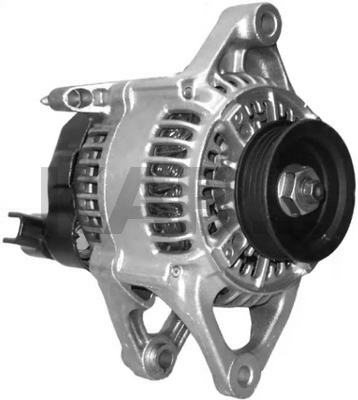 13245 to Describe the Denso Unit With the 4-Groove Serpentine Pulley Only. Other Lester Numbers Were Used as Pulleys Changed. 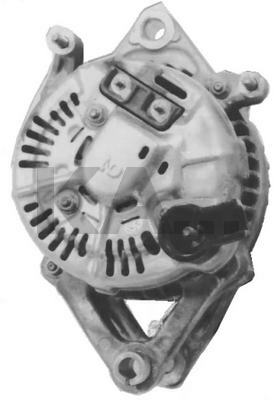 The 13245 is a "Base" Unit From Which Other Lester No's Can Be Made Using the Following Pulley Changes: #121000-3390 (13306 - 290-275) 5-G Pulley w/ No Ground Tab; #121000-3400 (13307 - 290-275A) 6-G Pulley w/ No Ground Tab; #121000-3380 (13245 - 290-275B) 4-G Pulley w/ No Ground Tab; #121000-3470 (13354 - 290-275C) 7-G Pulley w/ Ground Tab; #121000-3370 (13312 - 290-275D) Double Pulley w/ No Ground Tab. 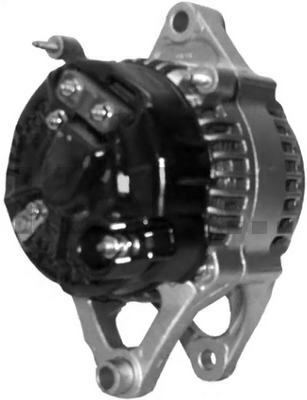 The 90 Amp 8mm Hole Version is the 13184 (Plus Others With Pulley Change).